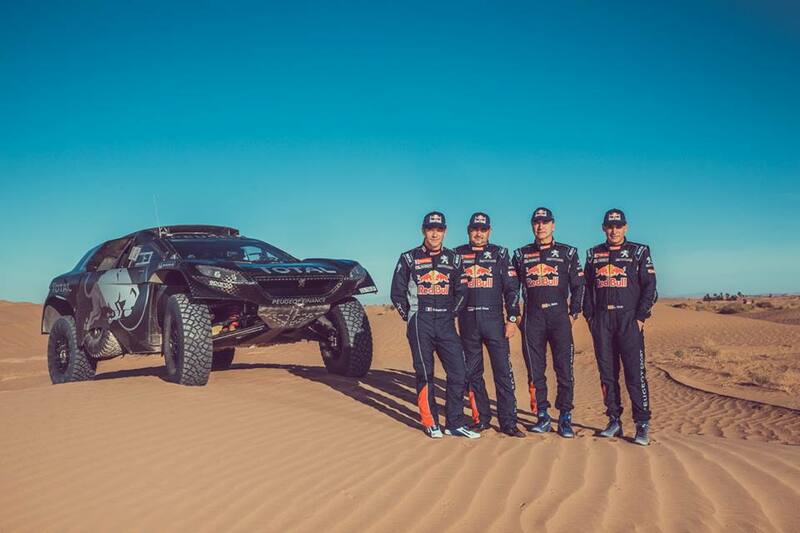 The Return of the King FAW-Volkswagen team takes the crown in Huairou. On August 24st, the 2015 CRC Huairou stop successfully concluded. The 7th generation Golf in FAW-VW team won the champion in 4WD group and the full-court champion; the 6th generation Golf Estonian foreign aid Sandel •Paine drove ranked No.1 in the S5 group; Cao Lifeng driving the No.42 crew won the champion in S3 group. 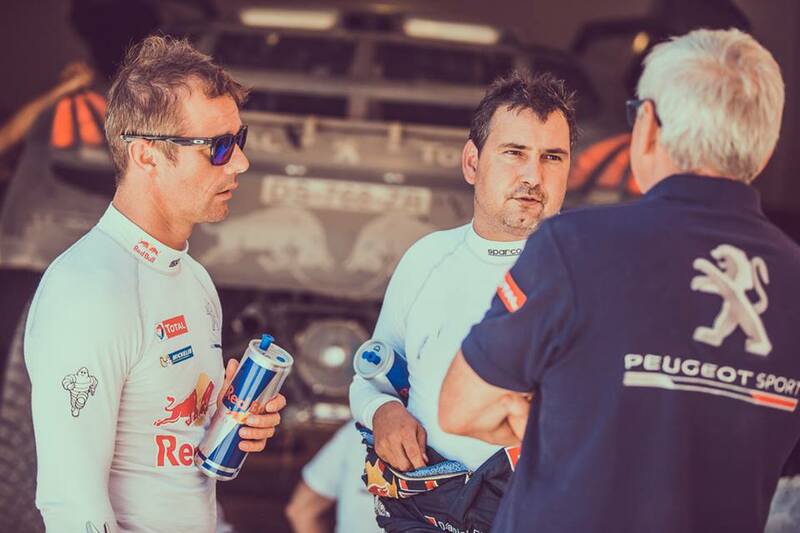 To this extent, the eight champion titles including the Association Cup Champion, the Driver Champion, and the Team Champion and so on are all won by FAW – Volkswagen team. In the Huairou stop, the 7th generation Golf chariot shows absolute strength, and fully deserves the focus of the game. After the game, the 7th Golf car will go on a campaign in Dengfeng, Henan with the team. How the outstanding 7th generation Golf and FAW-VW team will perform in the new track—-it is worthy of the industry and fans looking forward to. 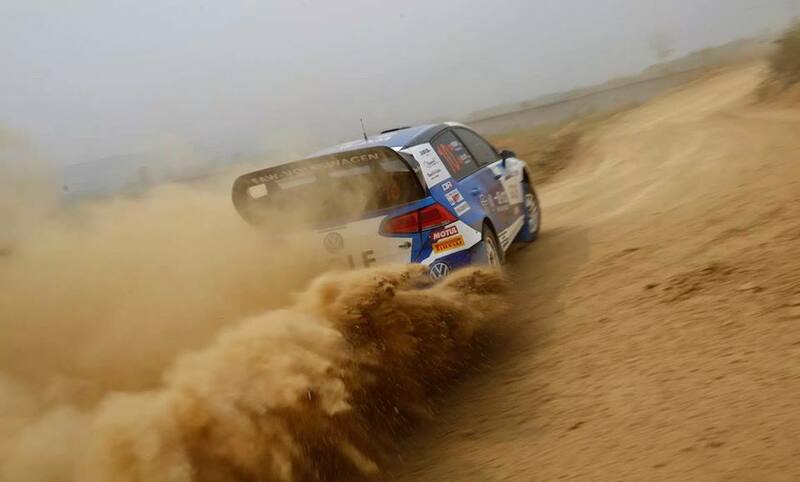 On August 21, 2015 Beijing • Huairou China Rally Championship (CRC) fell the curtain in Huairou. Experiencing the test of Huairou asphalt pavement, the 7th generation Golf in FAW-Volkswagen team reached the expectation and eventually won the driver champion, team champion, and Association Cup champion. 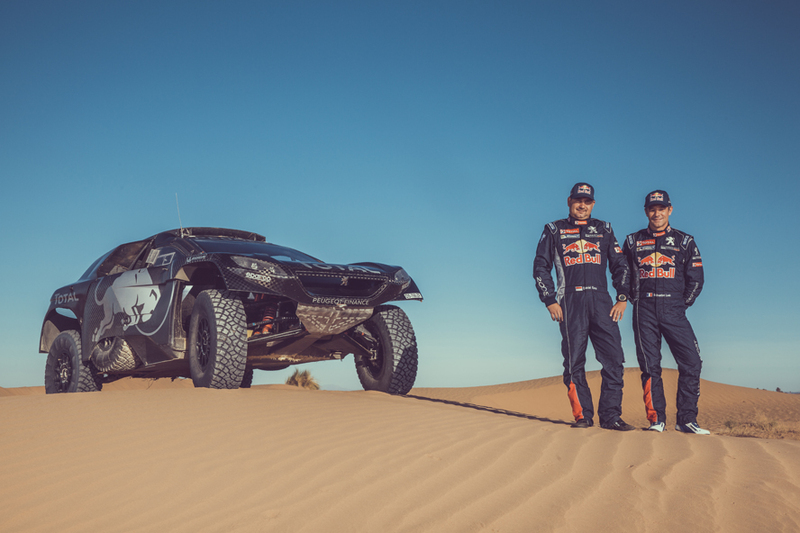 At the same time, the FAW-Volkswagen team also won the manufacturers championship, champions of 4WD group and 2WD group. 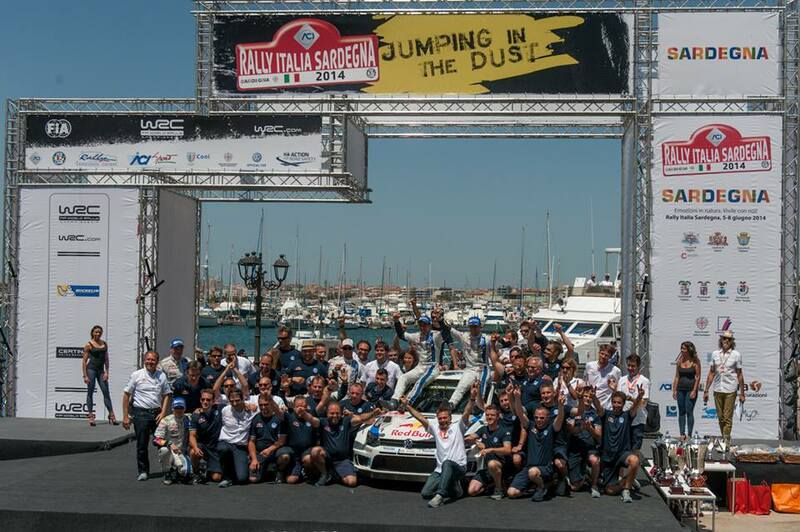 In addition, the FAW-Volkswagen team won the first and second place in S5 group and S3 group. So far, the FAW- Volkswagen Golf Team solidly stepped forward in defending the title. 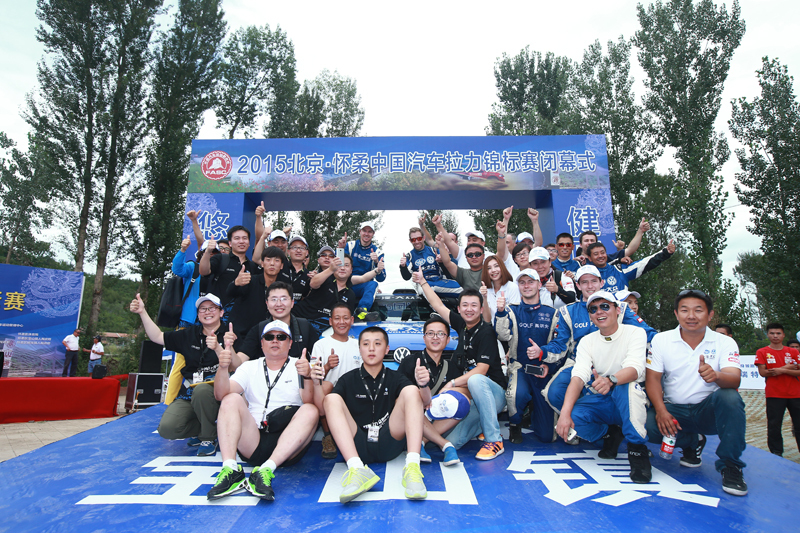 FAW-Volkswagen team won the champion of Association Cup, and took a solid step to the annual goal of getting No.1. The race is in the beautiful Huairou, Beijing, and winding narrow track with beautiful scenery but also ridden risk. In the face of challenges, the FAW-Volkswagen team’s strong lineup remains unchanged; Chen Dean, Li Guojing and Australian foreign aid Chris•Atkinson continue to serve as the main drivers of the game. The Huairou race is in a total length of 575.07 km, total stage length of 179.46 km, with 9 stages in total. The HuaiRou stop takes the asphalt road as the track, which does not mean the difficult being reduced. 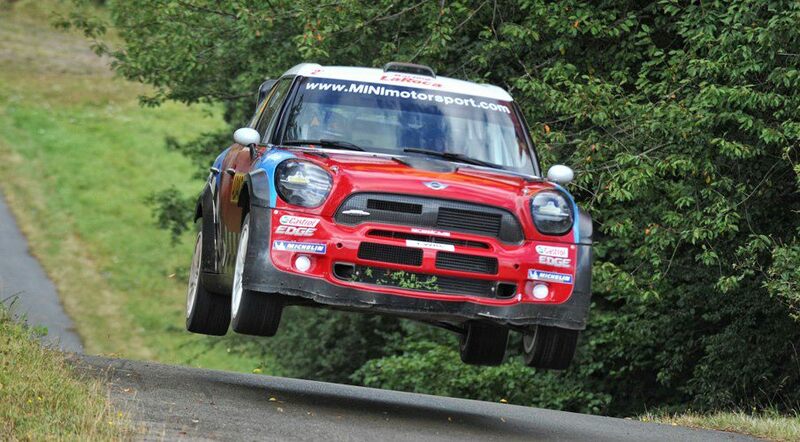 The high standard super short track is highly ornamental for the curve design; the track with multiple sharp bends in a row and frequent up and down hills prove that the Huairou stop is high test to racers and race cars; and the rugged mountain road is also very challenging. The FAW- Volkswagen team performed outstandingly in the race, no matter for taking the biscuit in the whole court or the 100% race finished rate, which proves once again the superior performance of the 7th generation Golf. Before the game, the FAW-Volkswagen team arrived at the stadium and prepared in advance, started the preparation work meticulously. Engineers began to test and adjust the Golf in the maintenance area, drivers continued to explore the limit and shortage of the cars when testing, maintenance engineers made adjustment and improvement accordingly, considering the suspension set-up like springs, shock absorbers again and again, so as to the Golf could reach the best state in the track. In the super short track race held on August 19th, the Australia foreign aid Atkinson in FAW-Volkswagen team showed his rich experiences and superior manipulate skills in asphalt road, and ranked No.1 on that day with the result of 2’41’06 minutes for one single lap. The performance advantages the 7th generation Golf shows in the game also got the general consent from the present guests and event participants. In the super short track race, FAW-Volkswagen 7th generation Golf chariot shocked the audience with a stunning performance. On August 21, the last match day, facing the winding mountain track, Atkinson drives the 8 crew. 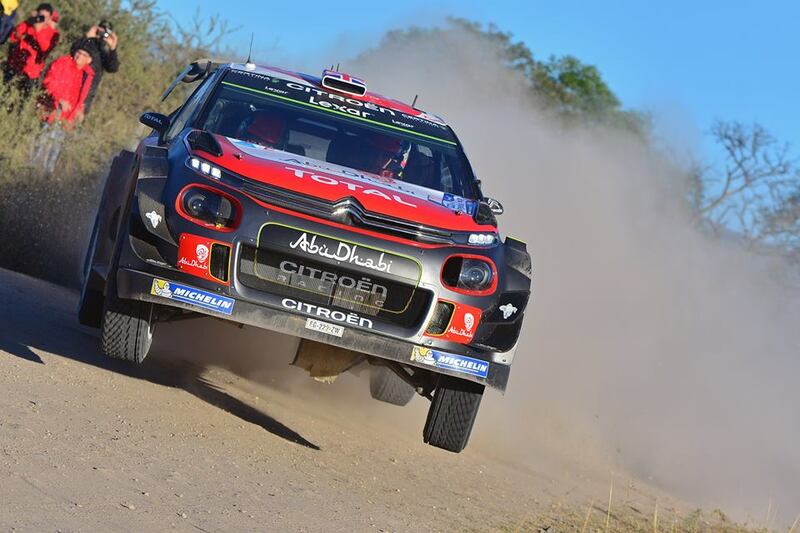 Under the unfavorable situation condition that loss nearly 1 minute in the day before, by virtue of his excellent stability and exquisite racing skills, Atkinson beat against his opponent at the final stage with 23’05 seconds advantage, and won the champion. Chen Dean, the chief driver of the FAW-Volkswagen team also won the runner-up title of domestic drivers. 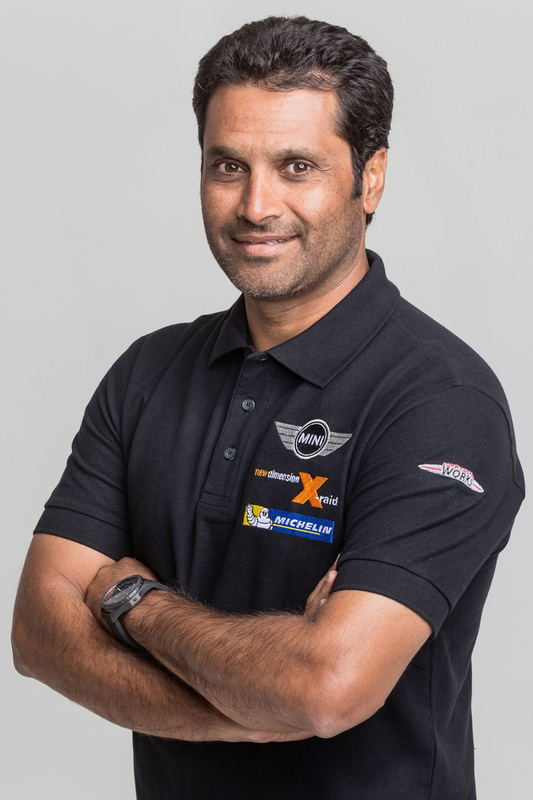 “Thanks to the team’s strong maintenance team; thanks to all the people supporting our team. 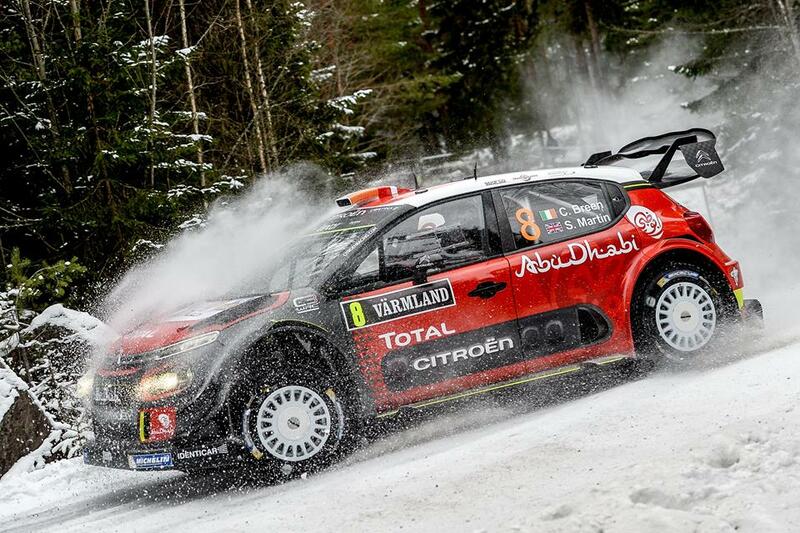 The champion is not easy, we have to pay a lot of effort, I hope to get more championships in the future.” Atkinson said. 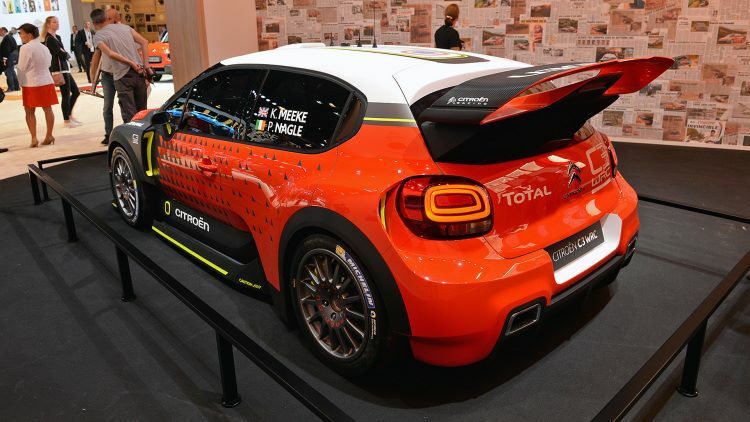 In the face of numerous domestic and foreign competitors, the seventh generation Golf chariot vividly demonstrated the extraordinary strength of the world’s top racing car. 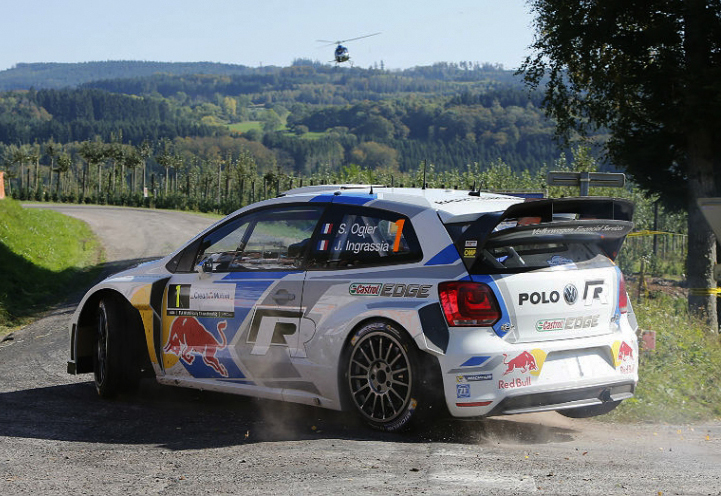 At the same time, other drivers in FAW-Volkswagen team also live up to expectations. After fighting courageously, Estonian foreign aid Sandel•Paine and Li Dawei helped the team swept the championship and second place in S5 group; Cao Lifeng driving No. 42 crew, Wang Haoran driving the 43 crew respectively won the first and second place in S3 group. 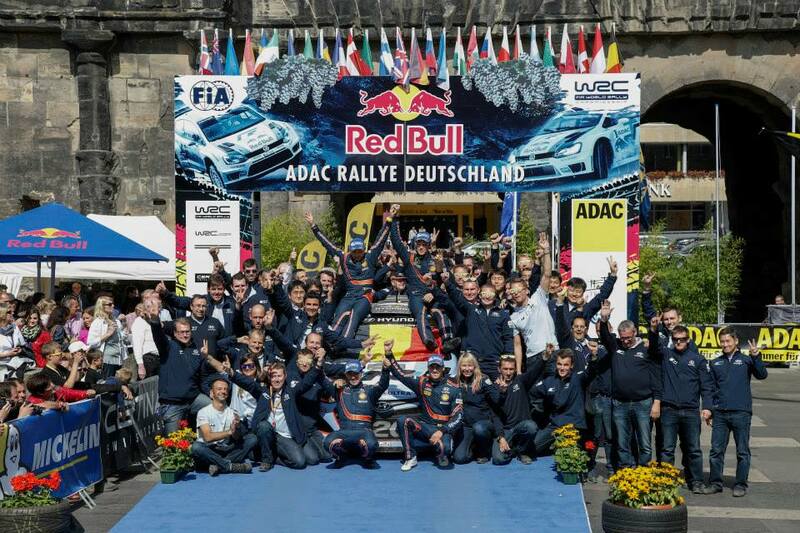 Their outstanding performance has finally helped the FAW-Volkswagen team won the championship in the race. 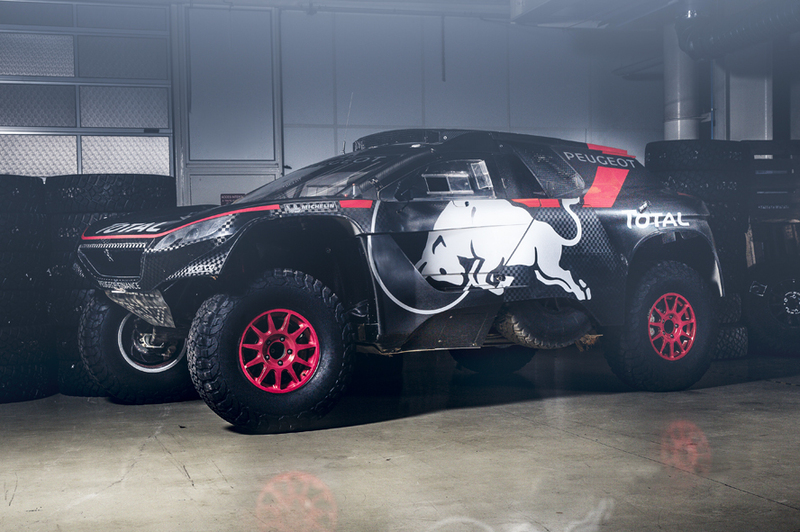 So far, CRC Huairou stop has completed all stages of competition, with the drivers’ comprehensive technology and good performance of Golf, the FAW- Volkswagen team won eight championship titles in Huairou stop, including the 4WD Champion and All Court Champion, Association Cup Champion, Champion in S5 and S3 group; continues to occupy the first position in the team scoreboard. Since the expedition in 2014, the 7th generation Golf chariot has powered up the FAW – Volkswagen team getting many grand prix. 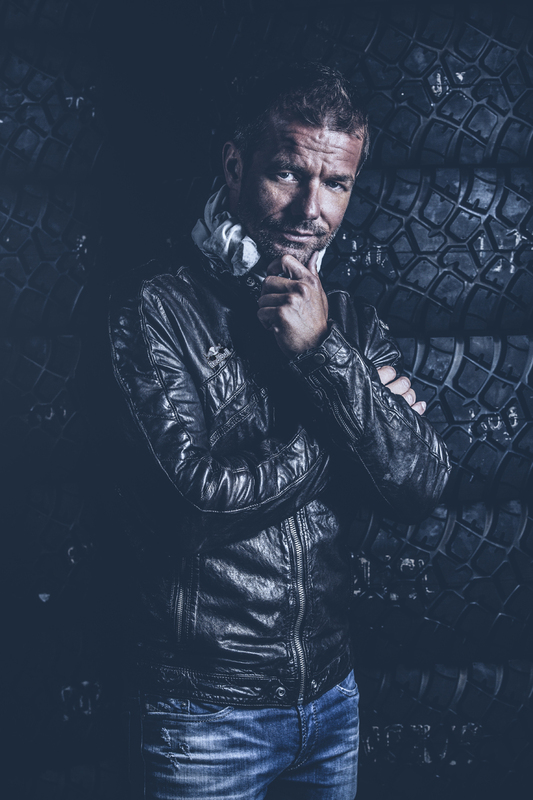 Its solid chassis, strong power, precise control withstood the test of various stages and roads, which fully shows the deep repairer foundation and movement genes of FAW – Volkswagen. 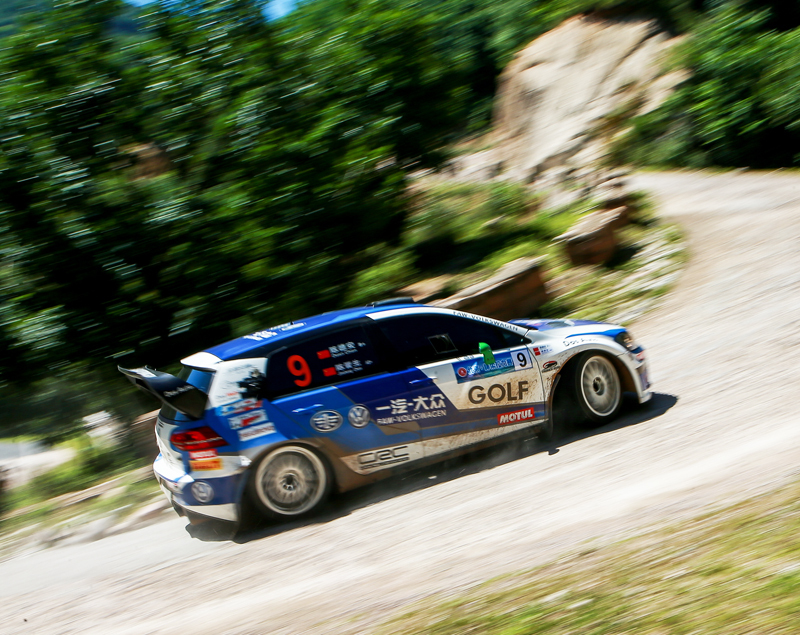 It is reported that the next stop China Rally Championship (CRC) will be staged in Dengfeng, Henan Province, this championship models of 7th generation Golf will follow the FAW-Volkswagen team challenging the new track, and strive to get solid foundation for this year’s qualifying. In September, FAW-Volkswagen takes part in the competition with the 7th generation Golf. Let’s look forward to the performance!